I'll be there, reading from a middle-grade fantasy novel. (The "rough" means works-in-progress.) 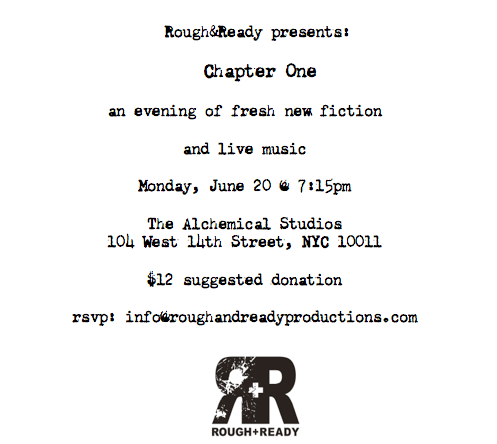 These Rough & Ready events are always great fun! In May of 1608, the Duke of Mantua will throw the most spectacular wedding extravaganza in history. But it will all be ruined unless twelve-year-old Franni can keep a very big secret. 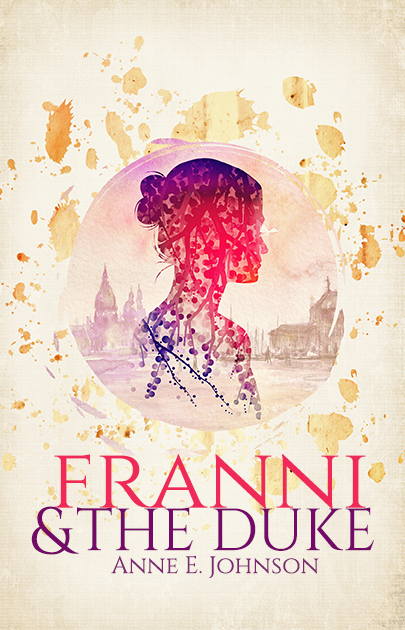 Franni and the Duke, coming soon from Sunbury Press, takes place during rehearsals for Arianna, an opera by the great composer Claudio Monteverdi. When Franni and her older sister Alli run away to Mantua, they both find work in Monteverdi's company. A messenger from the north announces that the next duke of the town of Bergamo is missing, and he may well be in Mantua. Alli notices that Luca, a singer she's in love with, fits the missing Duke's description. Although Franni thinks Luca is a pompous idiot, she promises for Alli's sake to keep Luca's secret safe and protect him from bounty hunters and Bergamo's rival family. She does this with the help of the company's set designer, a worldly wise and world-weary dwarf named Edgardo, who is not exactly what he seems.